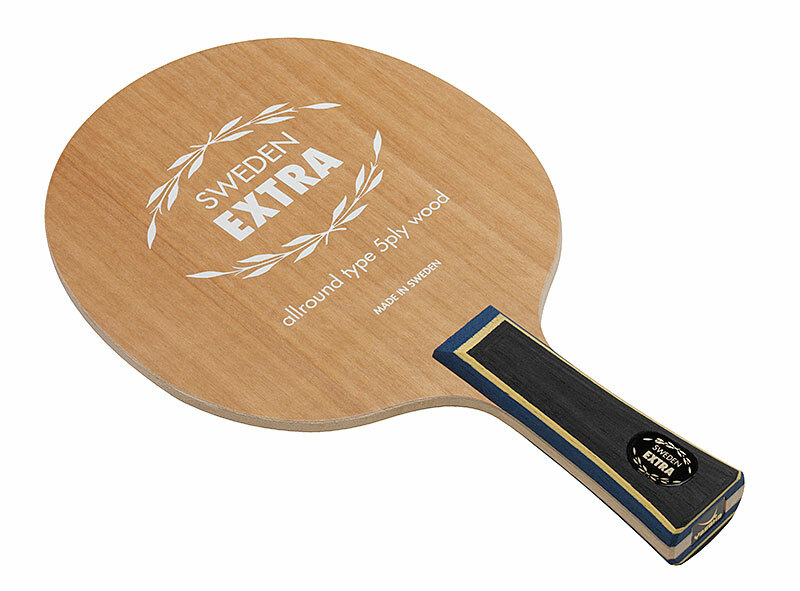 SWEDEN EXTRA blade from Yasaka is one of the absolute best selling blade in the World, famous for its perfect balance between power and feeling. The optimum combination between power and feeling. The harder inner veneers in very precise cut and the special medium soft surface veneer is considered among top players to give the best feeling.